The Easter season is upon us, and I’m loving all of the Easter crafts. At Christmastime, I feel like we have a lot of good reminders about centering Christmas on Christ, but I don’t feel like there is as much of that with Easter. 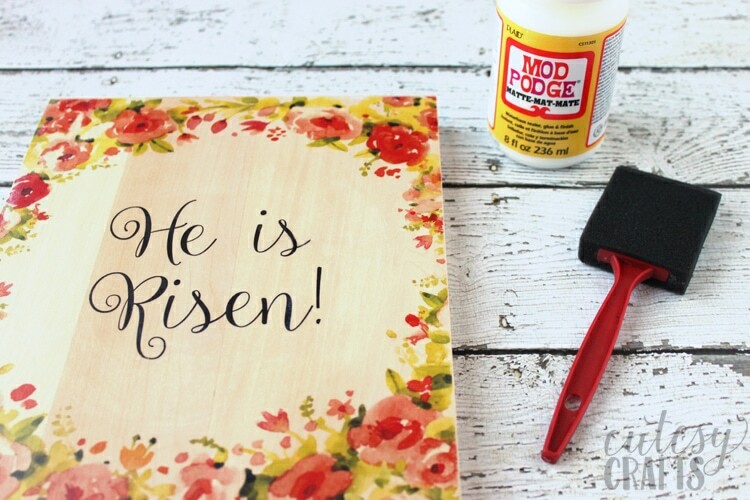 So today, I’m sharing a pretty DIY religious Easter decoration that will help remind us of Christ during Easter. I’m also getting a bit personal, talking about faith and other things we can do to bring peace into our lives. No matter what religion you are (or aren’t), I think we can all use a little peace in our lives right now. Don’t worry if you don’t feel like getting crafty, you can also just print this out, pop it in a frame, and you’re good to go. If you go this route, I recommend getting it printed at a store, not printing on your home computer (unless you have a really nice printer). 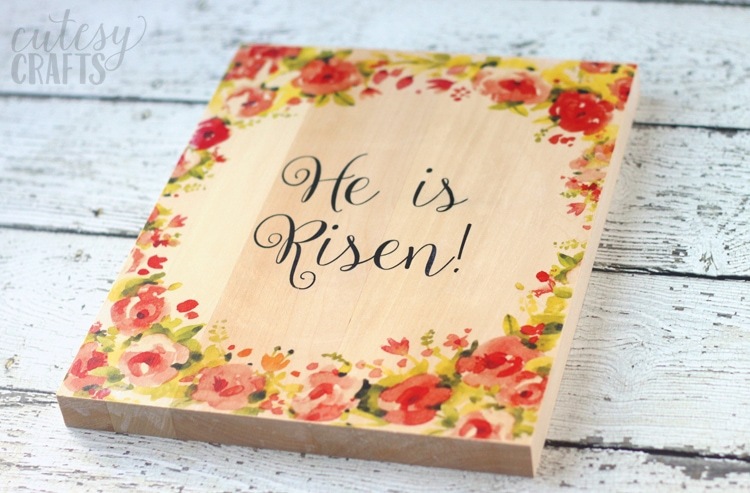 For this DIY Easter decoration, I actually transferred the image onto the wood. It’s so easy to do, and the results are stunning. 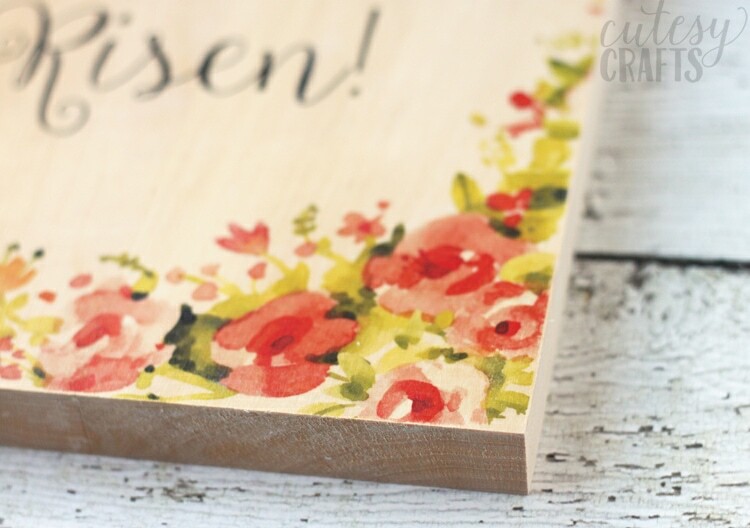 It looks like the flowers were actually painted onto the wood! 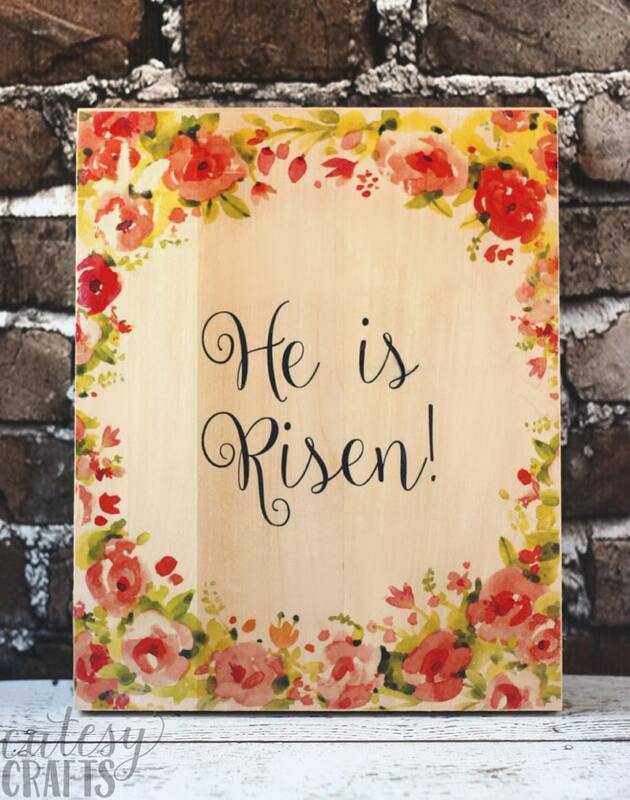 This free “He is Risen” printable. Make sure to download the REVERSED image file if you will be doing the photo transfer. You will need to get it printed as an 8×10, with a LaserJet printer, on regular copy paper. I just uploaded my file to Staples’ website and picked them up a couple days later, and the prints were really inexpensive. gel medium – You can find this near the artist paints at the craft store. Make sure to bring a coupon and/or get a group of friends together to save on costs, as the gel medium is pretty pricey. 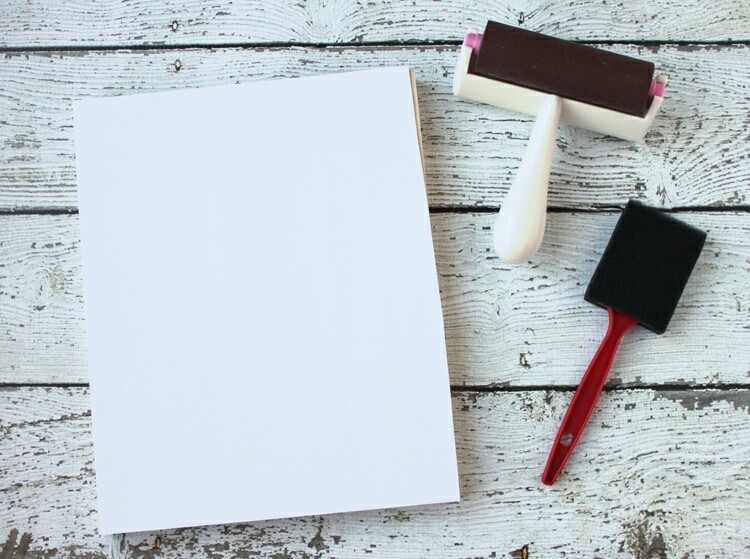 Now take a really wet sponge (soft side, not the scrubby part) or rag and rub off the paper in small sections. You can also get it wet and just use your finger to rub it. Be very gentle and only rub the paper as much as you need to. You may need to go back a second time to remove additional paper residue. If some of the ink comes off, that’s okay. It gives it a more rustic look. If the words get messed up, you can always go back and fill in small blemishes with a black Sharpie. 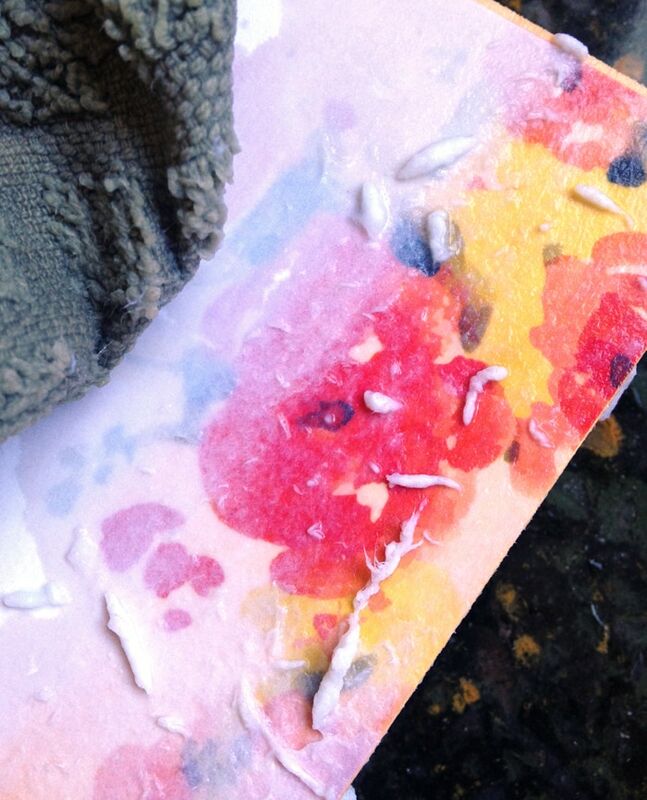 After the board is dry, spread a layer of Mod Podge over the entire front of the board. It will dry clear and then you are done! I just love how it turned out! 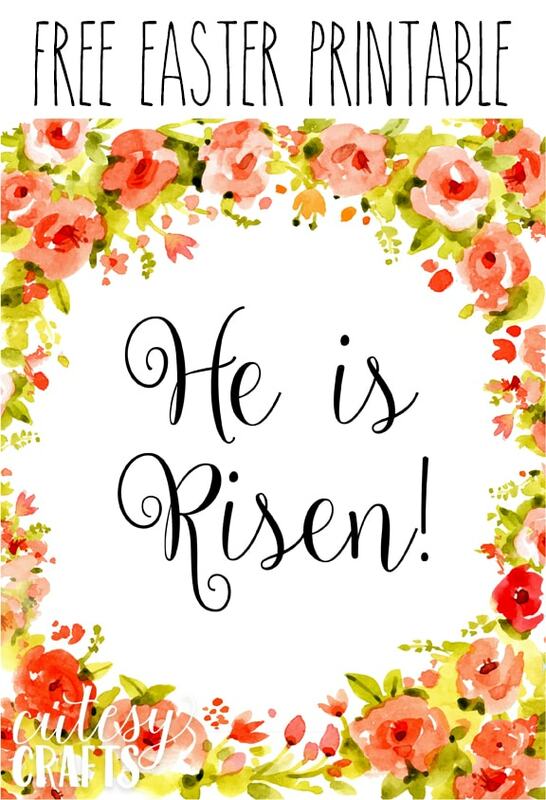 Such a great reminder of what Easter is really about. 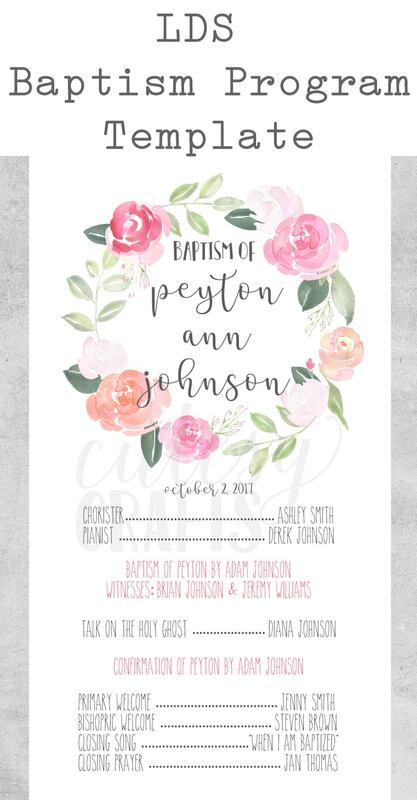 Thank you to WatercolourClipArt for providing the flower artwork on the free printable that I’m offering. This is a sponsored post for mormon.org. All opinions are my own. 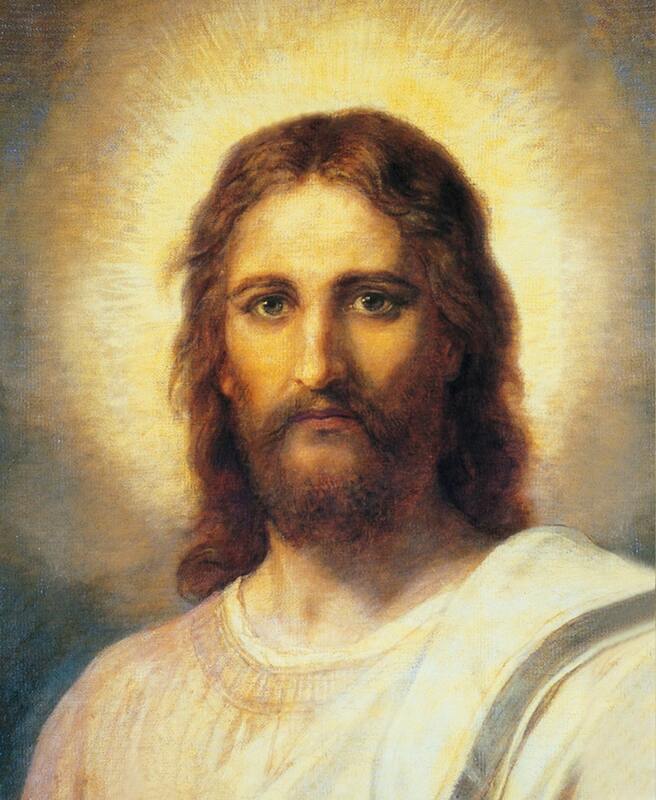 This Easter, I’m also participating in the #PrinceOfPeace initiative from mormon.org that focuses on Christ and how to find peace. On April 9th-16th mormon.org will feature details about 8 principles of peace that can help lead to peace in your life and help you draw closer to the Savior, Jesus Christ. For each principle they will also provide a scripture and three suggested activities to live those principles in your everyday life. When I think about all of these principles, the one that sticks out in my mind right now is faith. Faith is something that does not come easily for me, and I work on it a lot. I am very much a logical thinker and have a hard time trusting in feelings. I often hear other people saying that they know something is true. In my mind, you don’t know something unless you can see it and touch it. To me, the word “believe” seems much more appropriate. There are certain things that we can never truly know about in this lifetime, but for me, that’s where the word “believe” comes in. That is where faith comes comes in. Notice the words “know” and “believe” in those verses. Through my pondering and study, I have come to a few conclusions. There are lots of different personality types. Some people are more apt to trusting their feelings, which I think makes it easier for them to know things that cannot be proven. Faith comes naturally to them. These types of people are also more likely to be the ones who speak up and bear testimony, because they are more sure of what they believe. I cannot compare myself to them, because this is apparently not my gift. There are other things that I can do to increase my faith. Something that helps strengthen my faith is a journal I started writing in. I use it write down my own spiritual experiences and ideas while I study and ponder. In it, I have written the words “choose to believe” several times. That phrase really struck a chord with me, especially after listening to this talk. Believing is something that I have to choose, and that requires faith. Writing in this journal has also helped me to see the hand of God in my life. I haven’t had any huge, life-changing revelations, and I probably never will. Looking individually at all of the experiences that I have had, all of them could probably be written off as coincidence or chance. When I look at all of them together though, I realize that there is no way all of these things could only be coincidence. I have truly been blessed, and God really does answer my prayers and guide my life. Do I know this? No. Because I’m me, this belief still requires lots of faith, and I have to be okay with that. If God expected us all to know, then why would He require us to have faith? Having faith brings peace to my life. If faith is something that you are struggling with, I hope that reading this brings you some peace. If you are having a hard time feeling peace in your life, I invite you to incorporate the eight principles of peace, mentioned above, into your routine. One of the suggested activities for the principle of faith is to read Alma 32:21-43, which beautifully explains some of what I have been talking about. 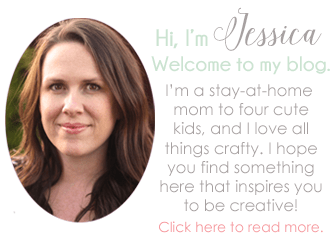 I will be following along and trying to do these activities, and I hope you will too. How do you incorporate the Principles of Peace into your life? What do you do to strengthen your faith? I’d love to know in the comments below. 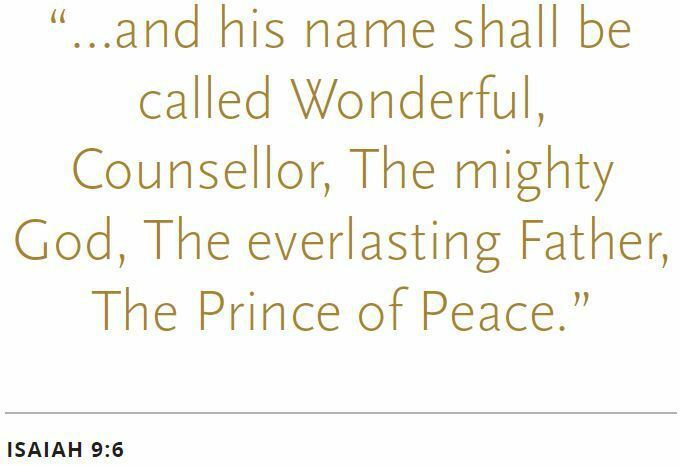 You can also share your experiences on social media using #PrinceOfPeace.